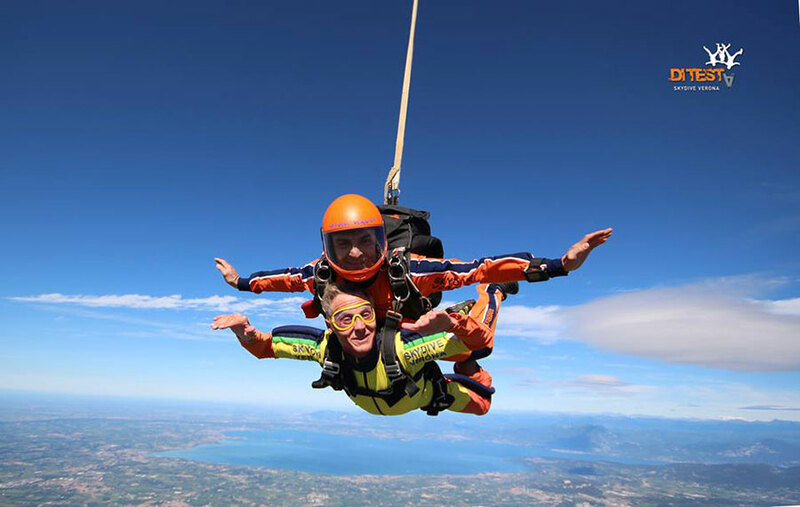 Skydive Verona is a dropzone located in Verona, Italy. Enjoy the life changing thrill of freefall today. "Amaging Experince" by Navneet ..
Its was my First sky diving experience , but i didn't feel any type of nervousness or uncomfortably during this jump.. My trainer Mr DIAGO help and communicate ever thing very well. & Fazzio My video maker.. He is Good too. over all its was a life time exxperince.. Thanks VERONA sky diving..